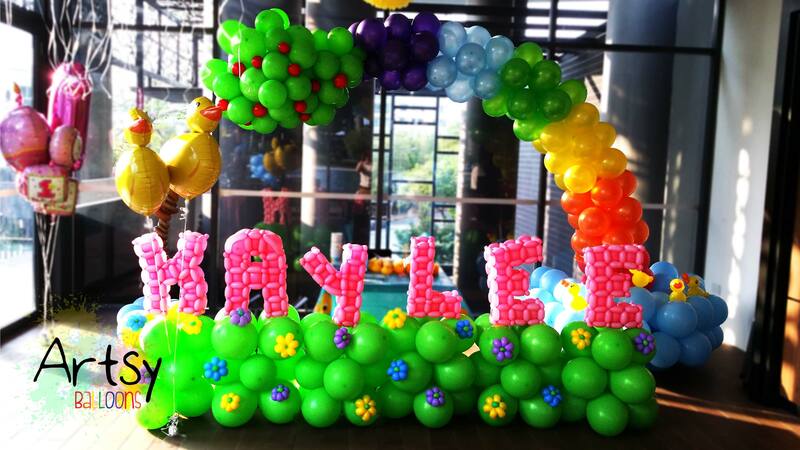 Balloon Arch Decoration for a birthday party! 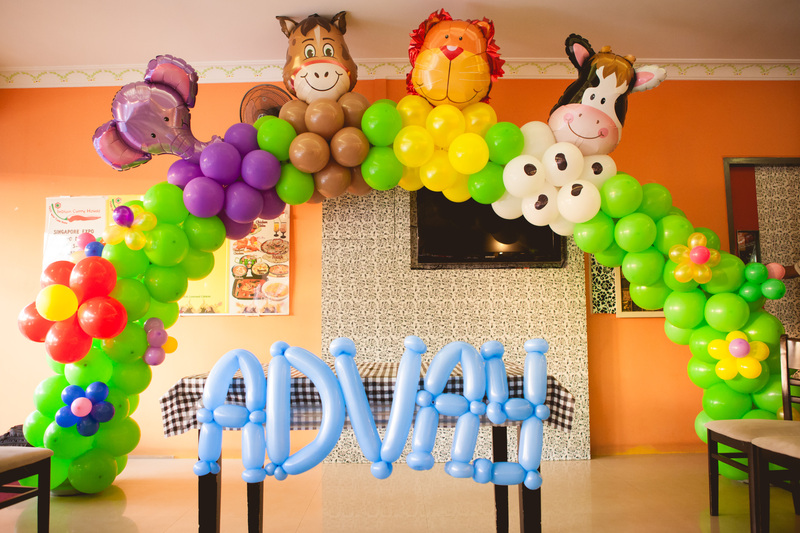 A animal balloon arch made with balloon foil. Cute and simple! Hello! How’s everybody! I hope you’re feeling fine! The “KAYLEE” is a example of the advance balloon alphabets. It’s more time consuming, it requires around 10mins+ to complete one alphabets. but at least I don’t have to risk my client’s big day. Imagine this image, the alphabets I’ve used foils instead and it’s missing a letter “K”, how disastrous it will be for the party. Haha, alright. I shall be heading to have breakfast now. Have a great day ahead! Balloon Table Centerpieces for all events! I’m here to update again! And today it about – Balloon table centerpiece! 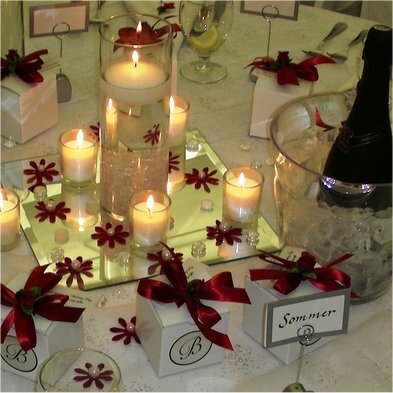 What does it come to mind when we talk about table centerpieces? I’m sure these come to mind right? My client wanted helium balloons for his tables. But there’s no more stock, instead, I proposed balloon sculpted table centerpieces! And the theme was animals! So I created animals to go with his theme that he wanted. Ah, the beauty of balloons. It could be any theme, marine, safari, forest, elegant, princess. Anything! 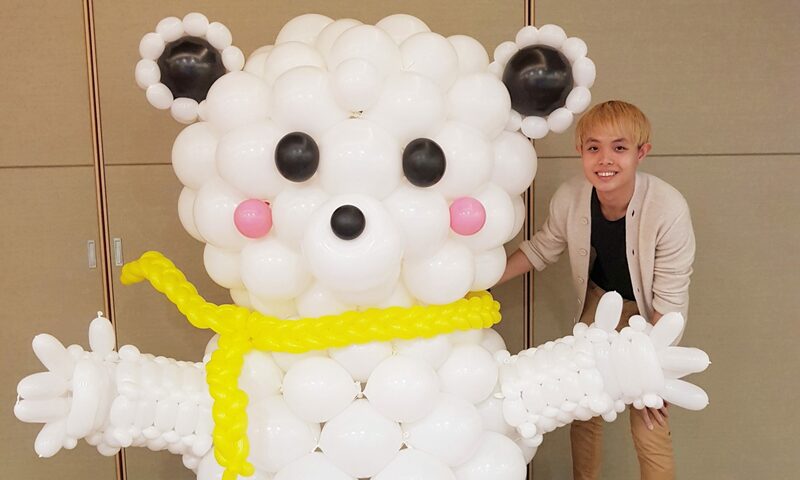 We can do anything as balloon decoration for your event!